Even when you have gone on more interviews than you can count, job interviewing never seems to get any easier. With each job interview, you are meeting new people, selling yourself and your skills, and often getting the third degree about what you know or don’t know. And, you need to stay upbeat and enthusiastic through it all. This can be a challenge, especially when you’re interviewing for a job you would love to get hired for. That said, there are ways to make a job interview feel much less stressful. Just a little preparation time can go a long way. 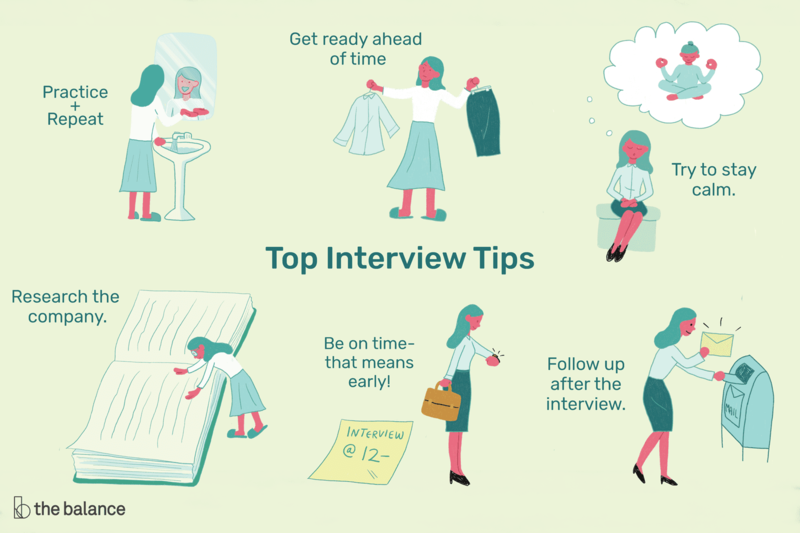 The more time you take in advance to get ready, the more comfortable you’ll feel during the actual interview. Remember, though, that a job interview is not an exam: you don’t need to study for hours on end. Rather, you just need to do due diligence in researching the company, understand exactly what they are looking for in a new hire, and ensure that you’re able to discuss your experience and what makes you a great fit for the job. Ultimately, building rapport and making a personal connection with your interviewer can up your chances of getting hired. People tend to hire candidates they like and who seem to be a good fit for the company’s culture.